FREE 12 Pack of Mason Jars! 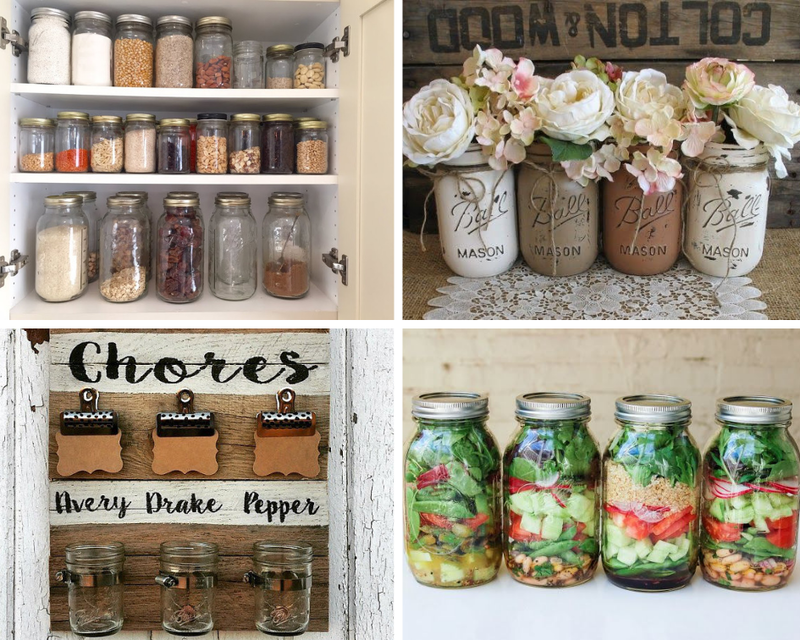 Mason jars aren’t just for canning. They’re popular with crafters, organizers, DIYers and more. What can’t you do with a mason jar? 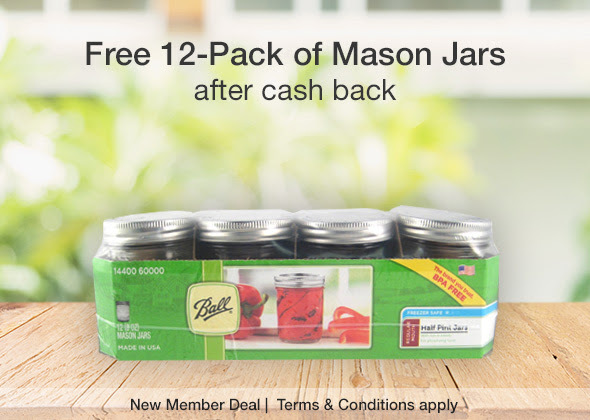 Get FREE mason jars here after cash back! Pay $8.78 or more.That’s it! The $10.00 will post to your TopCashback account within 14 days, and the amount will become payable. Cash back can be credited straight to your checking or PayPal account.